Meet Our Custom Silk Designers. away a few years after opening the shop). 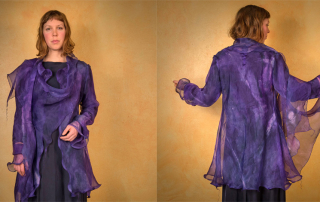 Now, in collaboration with Sally Shivers, Dorothy continues the creative endeavor of Dova Silks. 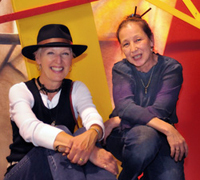 Dorothy and Sally have decades of design experience. 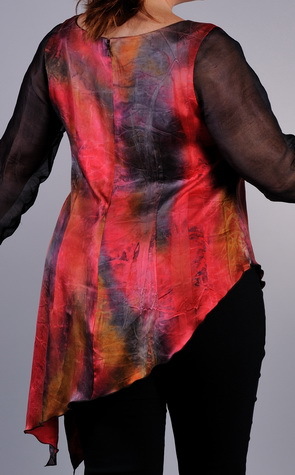 Fashion designer Dorothy Dunnicliff creates original hand-dyed silk garments and hand painted silk dresses. She uses only the finest hand painted silk fabrics, including charmeuse, organza and chiffon. 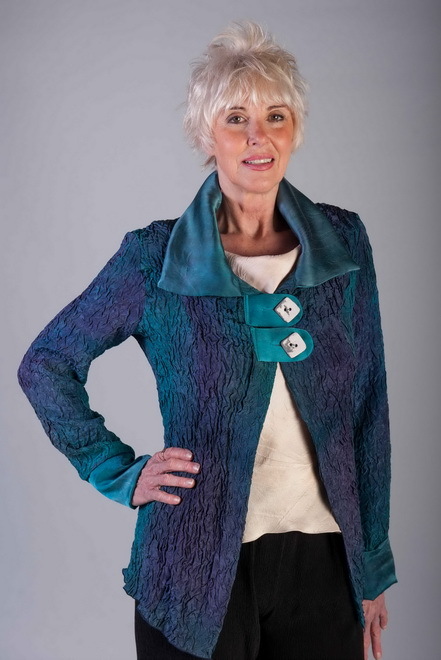 Dorothy’s clothing designs are as elegant as they are versatile. All drape beautifully and are comfortable to wear in any kind of weather. 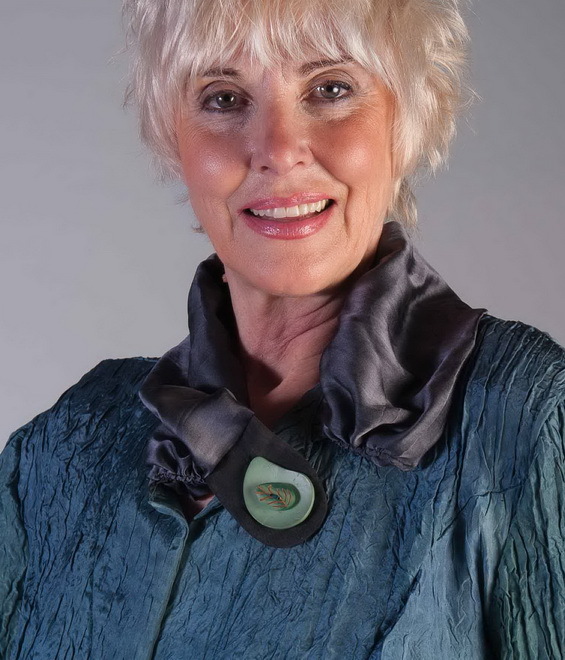 Sally Shivers has over 30 years experience in the fashion design and apparel industries. With her attention to detail and construction, she creates elegantly crafted garments fitted to enhance the best in anyone. 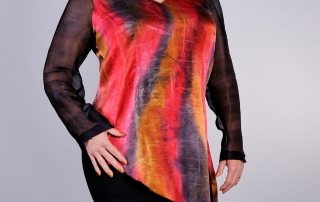 Having an eye for color, textures and design, her contribution to this endeavor has further enhanced the quality and beauty of Dova Silks clothing. 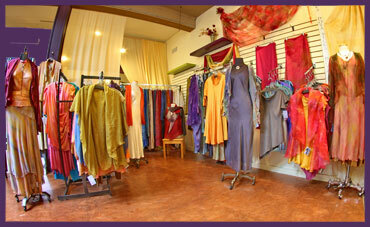 Expect to find colors at Dova Silks that you won’t see anywhere else. 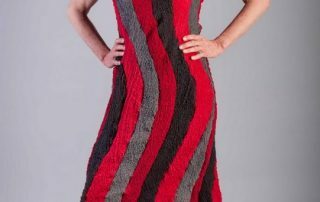 Dorothy’s and Sally’s design emphasis is on bold colors, and silk naturally produces vivid colors rarely seen in other fabrics. In addition to immersion dyeing, Dorothy paints the fabric by hand like a French impressionist. Though her techniques are deliberate, the outcomes are often magical. These dress designers make truly spectacular dresses. 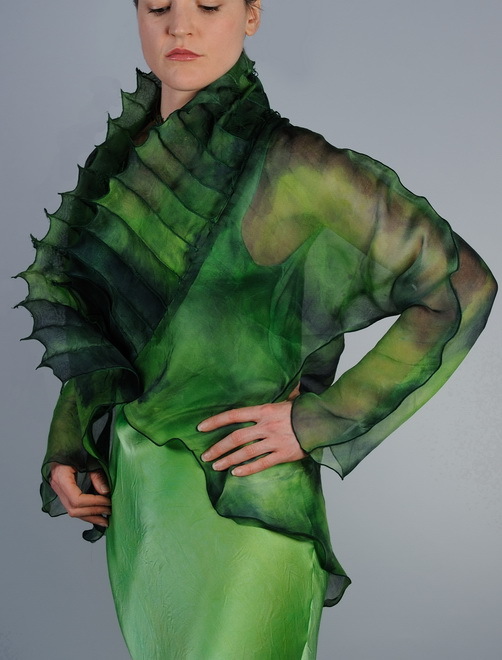 Dova Silks specializes in custom designed ensembles. 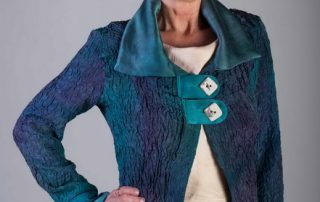 Dorothy Dunnicliff and Sally Shivers design stunning custom clothing for Mothers-of-the-Bride or Groom, parties or special events. Beautiful ensembles created by hand, by us. Voila! We are well known for our eye to details and finish. We design and create a unique look for you, our clients, enhancing your special dreams and needs. 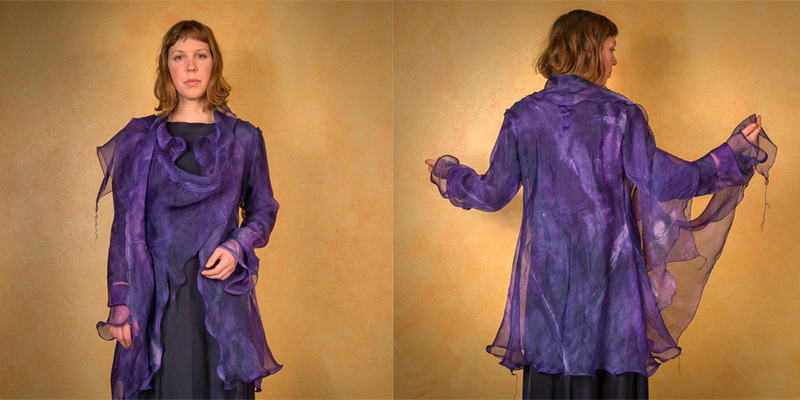 With many choices of Dorothy’s hand-dyed gorgeous silks, you can choose your colors and type of silks. 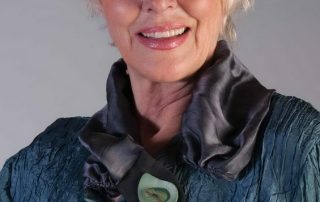 Using richly textured charmeuse, fine georgette, silk crinkle, textured habotai, or luxurious crisp shantung for your custom dress or ensemble, Dorothy and Sally can make the look of your dreams. We look forward to working with you. Let your imagination run! 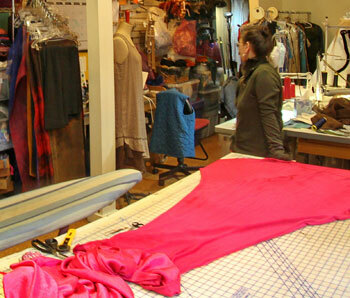 We work closely with you to achieve the design you have in mind, and we construct your ensemble in our studio. You can choose from our selection of already dyed silks (a visual feast of color and texture), or Dorothy can hand-dye a color to meet your imagination.